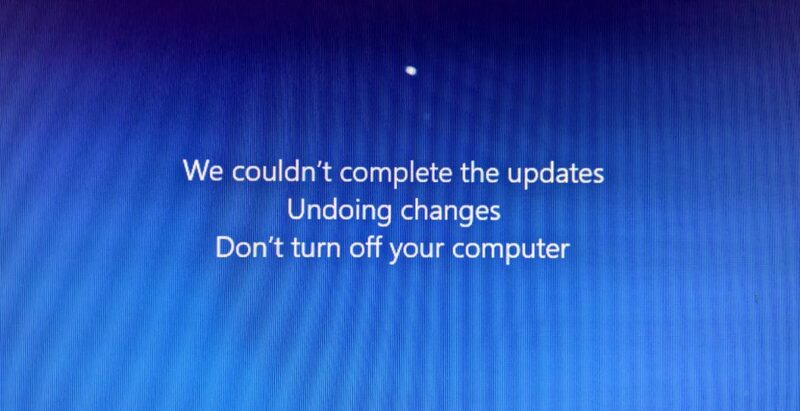 Issue: Windows 10 Update KB3194496 makes it to 75-100% complete then fails with the following message “We couldn’t complete the updates Undoing Changes”. Solution – Perform a Windows 10 update using the Media Creation Tool. This will update Windows 10 to the latest version while allowing you to keep existing files and installed applications. You do not need to build a USB or removable media installer. 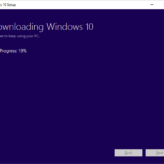 Login and you’re now running the latest Windows 10 build. All existing apps and files intact. Other potential steps and options to resolve – these are individual solutions that seem to work for some users in some cases. None below worked for me in this case. Manual update CAB file install – updates can be direct downloaded and install manually from a Win10 USB boot stick or via command line. 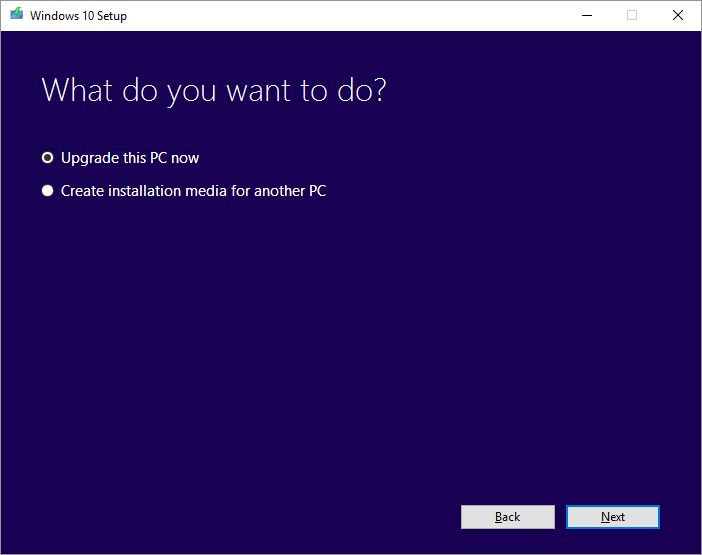 I really appreciate this blog post because it was the one I could finally use to solve my two month problem in Windows 10 64 bit with the KB3194496. Many thanks! The KB3194496 update was like a cancer on my system for this time period following the commencement of the push of KB3194496 through Windows Update. 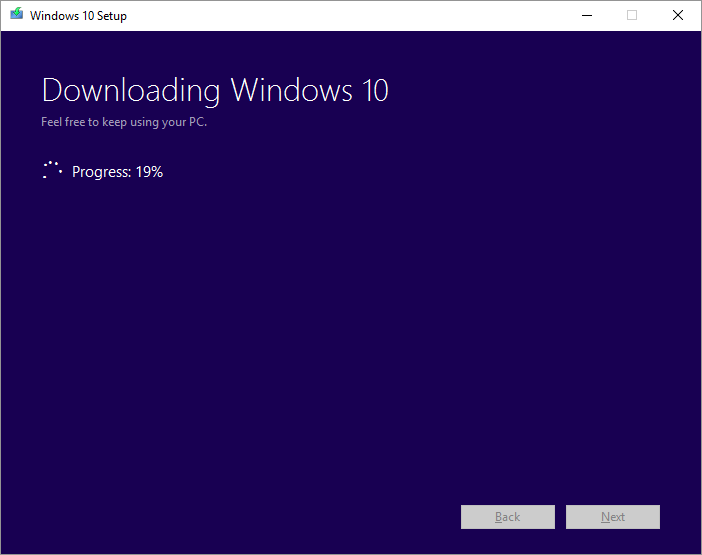 Because of this mandatory push for Windows 10 Home users it was difficult to keep the update uninstalled. 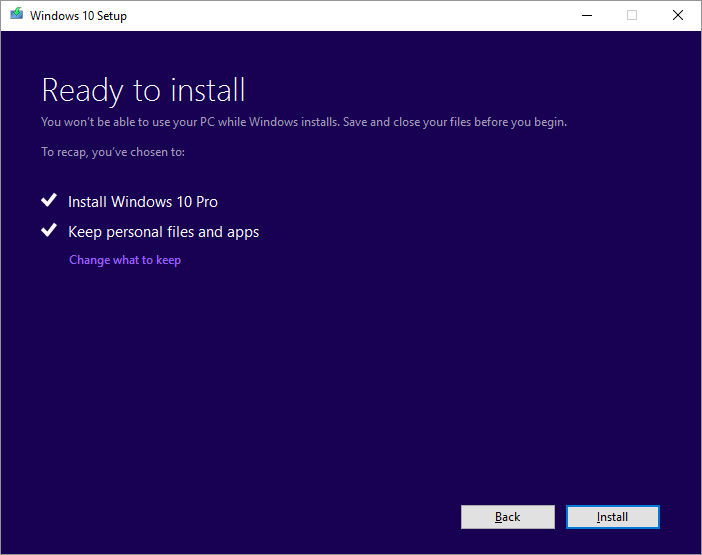 I tried using Microsoft’s wushowhide (“Show or hide updates” troubleshooter), a tool to choose updates not to install on Windows Update but my Windows 10 Home Edition wouldn’t populate KB3194496 into the selectable list! – Microsoft Edge unusable with explorer.exe “class not recognised” error. 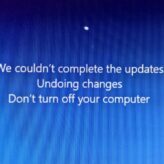 I tried everything to fix this including nearly all fixes recommended online and analysing the windowsupdate.log for the culprit error which these days Microsoft requires users to decompress/reconstruct. 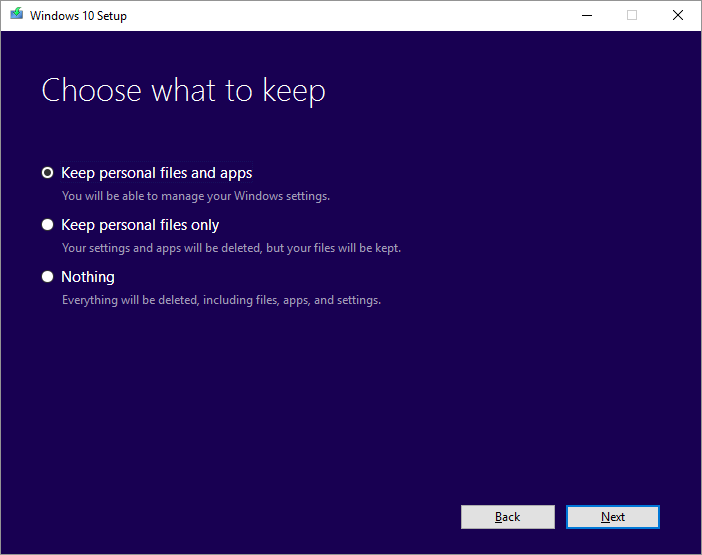 Without Start Menu available I could uninstall using Win + R control – control panel – Programs – Installed windows updates. 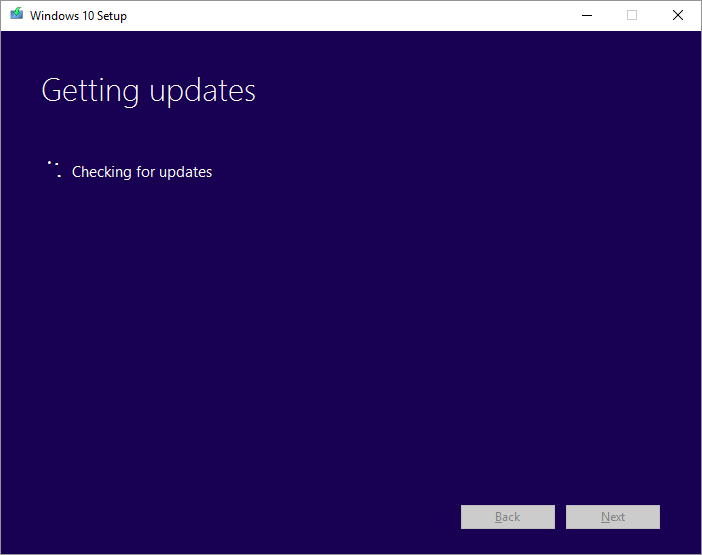 The time that took plus the time taken when the KB3194496 tried to reinstall, then “can’t complete update undoing changes” (really slow), was significant. I found the best way to keep the windows update cancer at bay for a few days so as to let me do things on my computer was too postpone the restart after the uninstall of KB3194496 and then to switch user to another user (like Administrator) then shut down. Again, without Start Menu, this could be done with Ctrl Alt Delete. After around two months checking and trying out solutions I combined the solutions on this blog in the following way – for the moment my KB3194496 is in remission and no sign yet it will return. My fingers are crossed. Downloaded the Media Creation Tool as described above. as recommended on this page. 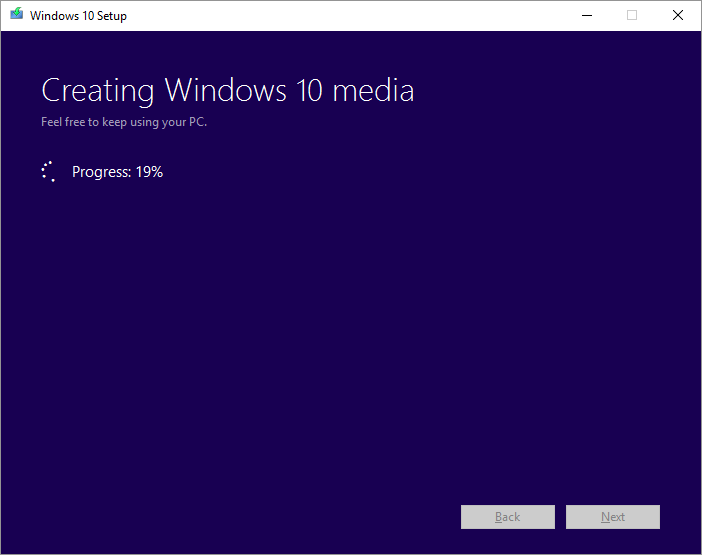 Then ran Media Creation Tool to reinstall Windows 10 over the top of my Windows 10 installation that has the problem with the Windows Update. for me what caused problem with cumulative update was mounting VHD images on startup. As soon as I stopped mounting them. Update was installed successfully.